On day two of the four-day event at Soldier Hollow in the United States resort, the 26-year-old 2013 European sprint champion triumphed in 23min 29.7sec on the 10 kilometres course. That saw him beat France’s Simon Desthieux by just 1.3 seconds, while Germany’s Roman Rees finished third, 22.4 seconds behind. "it is unbelievable for me; there are a lot of emotions," Christiansen said. "I have been doing biathlon since I was six-years [old], so you could say I have been waiting for this for 20 years. "There have been a lot of down times over the years, but here in first place, I forgot all of them." 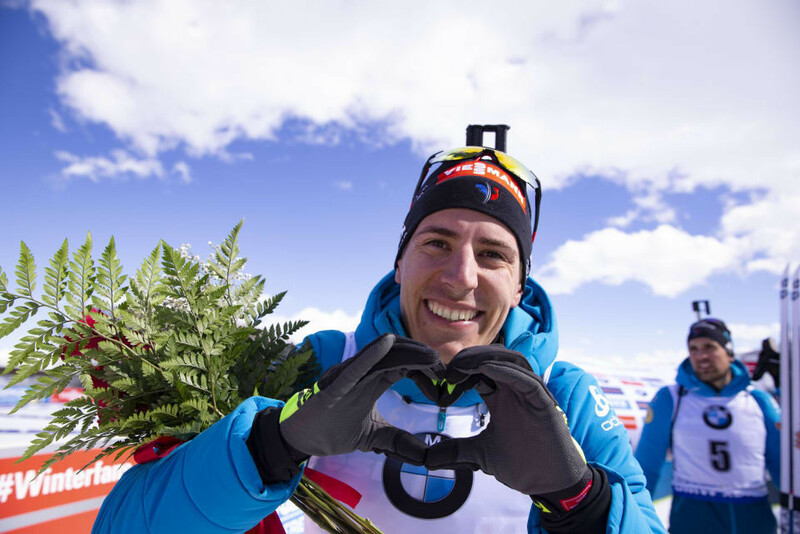 The current World Cup leader Johannes Thingnes Bø suffered four penalties and finished fifth, but that was still enough for the triple Olympic champion to seal the overall World Cup sprint title. In intermittent sunshine and changeable winds, Bø at one stage had a 16 second lead on the rest of the field, at which point Christiansen was more than 30 seconds off the pace. 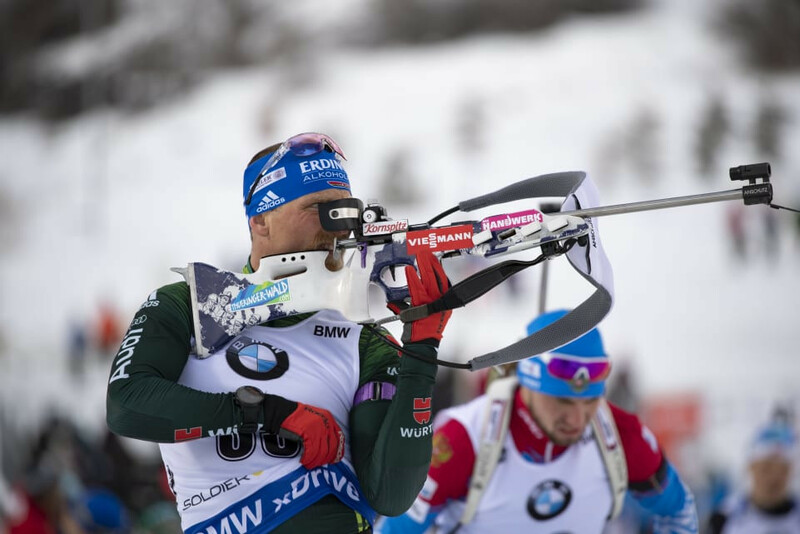 In conditions that made standing shooting a "lottery" according to the IBU, Bø missed four times to put him out of medal contention, while Christiansen managed to shoot clean to gain the lead. The last three kilometres settled the podium as Desthieux flew round to seal second as Rees also finished fast to take third ahead of his compatriot Erik Lesser. Bø, meanwhile, used his quality to move from 10th after his four penalties to end up in fifth. Tomorrow the World Cup is due to continue with both the men’s and women’s pursuit races.